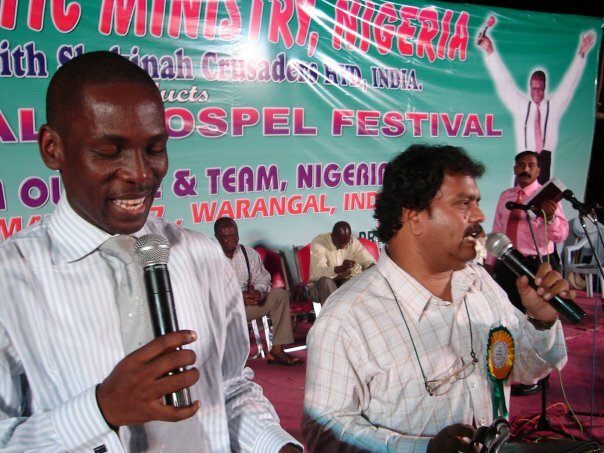 The missionaries according to him are from 10 countries in Africa including Nigeria. 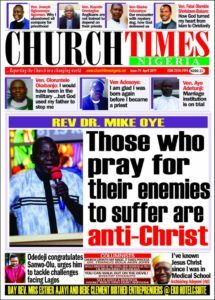 The conference which is in its 12th edition is billed to kick off in Lagos on Thursday April 11.It will hold at the Agape Generation International Church, Mende, Maryland, Lagos. The conference is the church’s own way of supporting global missions. 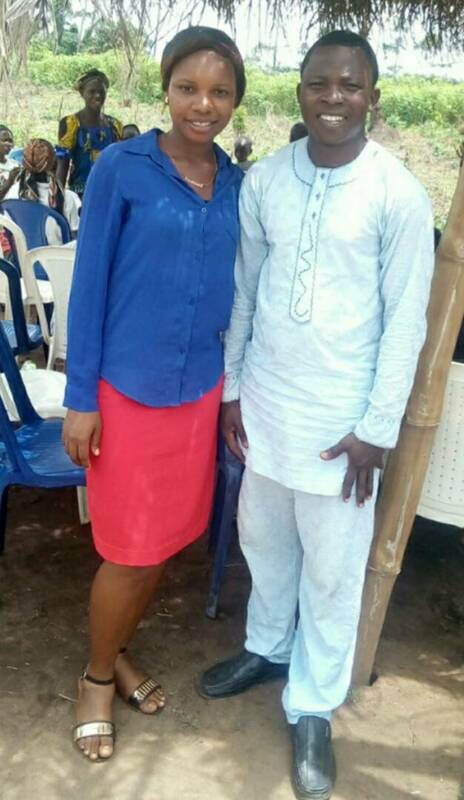 Kehinde who is also the Secretary of the Lagos State Chapter of the Pentecostal Fellowship of Nigeria said “the summit will attract pastors from Lagos. 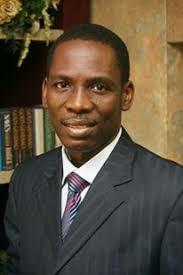 With the presence of Lagos pastors we hope they will have the opportunity of interfacing with the missionaries. 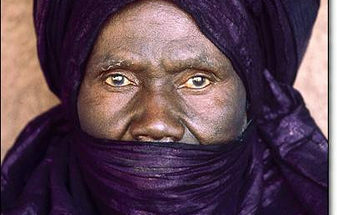 They will also have first-hand information on what is going on in many unreached places of the world. 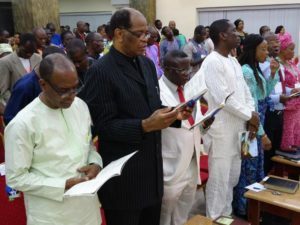 On the value of the conference which annually gulps millions of naira, he said, ‘ the beauty of the conference is that it serves as an impetus for the missionaries. Our greatest testimony is that when missionaries come they are refreshed. They are energized and encouraged to do more on the field. They see the sacrifice of people and they become more committed. 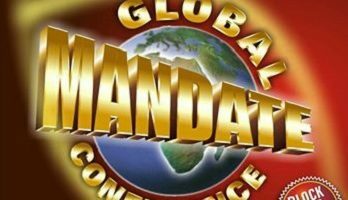 One of the greatest testimonies that has come out of the Global Mandate Conference according to Rev Kehinde is the birthing of a Hausa church. He said, ‘we now have a Hausa church right inside our premises. And it is growing. We found out that many of the people we labour to reach in many parts of Nigeria and indeed Africa are all around us. They are shoe makers the guards and those who are into trade. The conference is expected to hold from Thursday April 11 to 14. Resource persons at the event include: Rev James Forlines from the United States of America, Rev Mike Adegbile from Jos, Rev Idowu Olawuyi from Ilorin and Pastor Leke Akinola from Lagos. Also expected at the event which will feature both morning and afternoon sessions are Bishop Abraham Olaleye, Bishop Sola Ore, Chairman, Lagos Chapter of the Pentecostal Fellowship of Nigeria, Rev Bode Orekoya and Bishop Emmanuel Ajose. The venue is 15 Ugbeji Aki Street, Mende Maryland, Lagos.